Engine Pro Sprints On Dirt presented by ARP is honored that so many sponsor partners are joining us for 2017. There could be a problem though, just ask the SOD racers that have to put all the decals on their cars! It has resulted in somewhat of a challenge, so SOD has met the issue head on. 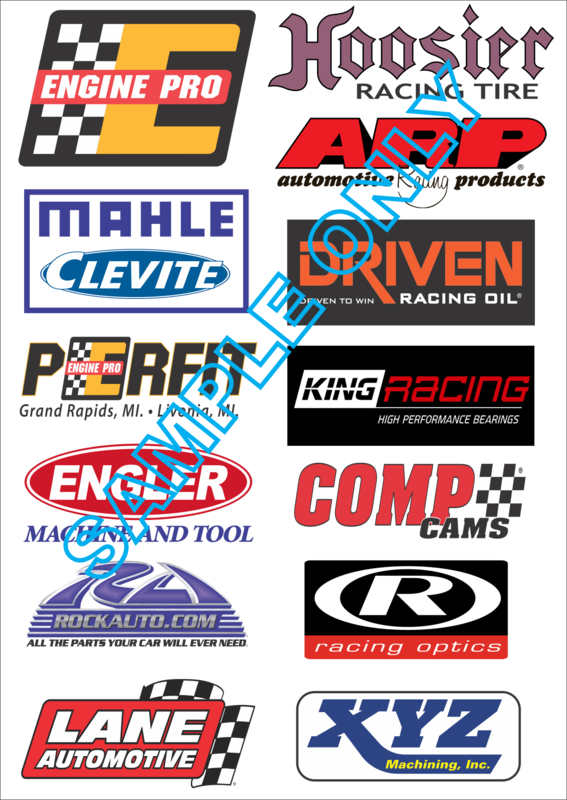 SOD has created sponsor panels that will allow its racers to install as few as 7 decals instead of over 60! There will be a panel for primary sponsors and one for secondary sponsors. The SOD decal will continue to be an individual decal as well as the Perfit Lucky Dog nose wing decal. A few decals for each sponsor partner will still be available on a limited basis; decals for sponsor partners that join us after panel production will need to be supplied individually also. 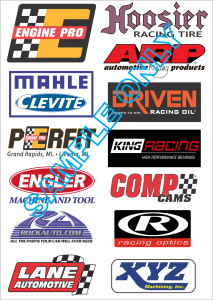 A sample of the primary sponsor panel is shown below. It will be approximately 15” wide by 20” high. Here is a sample of the secondary sponsor panel. It will be approximately 36” wide by 6” high. The panels will be available with either a black or white background; a few other standard colors may be available upon request. Logos will be placed in such a way to make it easy to cut the panels into sections if needed. Note that the examples above are for illustration purposes only and not complete. 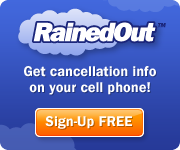 The panels are not available yet since some new sponsorships have not been finalized. This entry was posted on February 2, 2017 at 9:10 am and is filed under Uncategorized. You can follow any responses to this entry through the RSS 2.0 feed.